We were introduced to fashion label Alie Street recently, and we love its clothes so much that we’re sharing them with you today. The sister company to maternity bridal label Tiffany Rose, Alie Street is a proudly British brand, with all of its beautiful dresses made right here in the UK. This means no sweatshop labour, and the very best quality fabrics, something which we think is very important. Also, let’s talk more about the fabric: we’ve had the pleasure of seeing the Alie Street ‘Bella’ dress up close, and it is made of the most soft, strokeable material that we’ve ever seen, from the jersey of the skirt to the lace detailing on the sleeves. Alie Street has a range of dresses from day wear to wedding guest and red carpet, and in this are some fantastic choices for your bridesmaid dresses. The company describes its designs as “inspired by classic elegance, natural beauty and the concept of finding a dress that always looks good on. We strive to use unique colour palettes, sensuous textures, intricate laces and artistic prints.” Something we think your bridesmaids would like! Alie Street dresses start from £99, are available in sizes 6-20 and the full collection, including its range of wedding dresses, can be found at www.aliestreet.com/uk. Happy browsing! 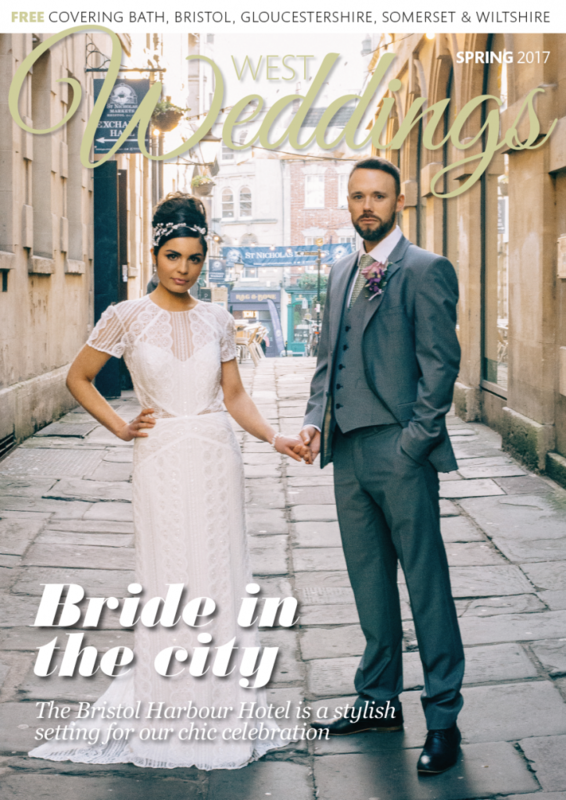 The Weekly on Weddings podcast – listen now! I do in the open air!